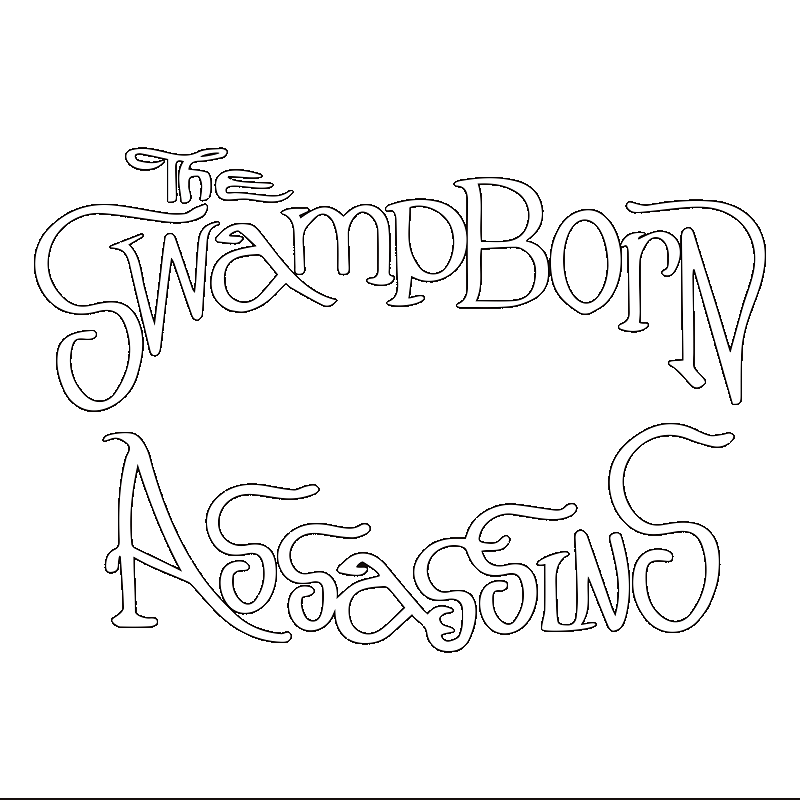 The Swamp Born Assassins are a 6 piece Hard Rock band from Glasgow Scotland. Formed in 2016 by Charlie Moffat, Stevie Craven and Davy Nimmo; the band’s first album Smell The Mud emerged from the swamp to be met with impressive reviews from the critics and an enthusiastic response from the fans. 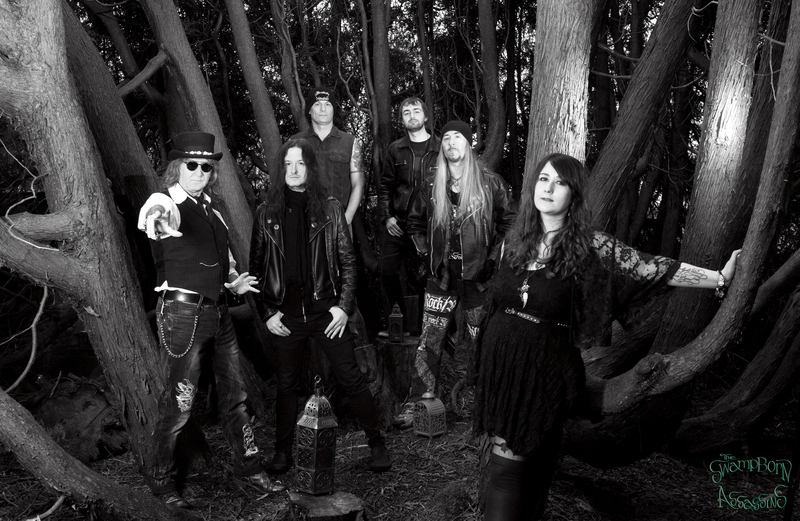 The Swamp’s signature sound is a bold mixture of traditional hard rock with bluesy undertones and a healthy dose of heavy metal; with tracks ranging in tone from up-beat drunken party anthems (Gaterhole, Run to the Wildfire), to dark and sinister dirges (Smell the Mud, Clarabell Lee). Playing live the Swamp Born Assassins are loud, energetic and more than a little theatrical. A live act you’ll want to experience again and again. Check out the events page for the next date near you.